Here at the end of March, it isn’t just business as usual at Camp Io-Dis-E-Ca, it’s business all the time! From now until winter, things are in full swing for our staff and volunteers. 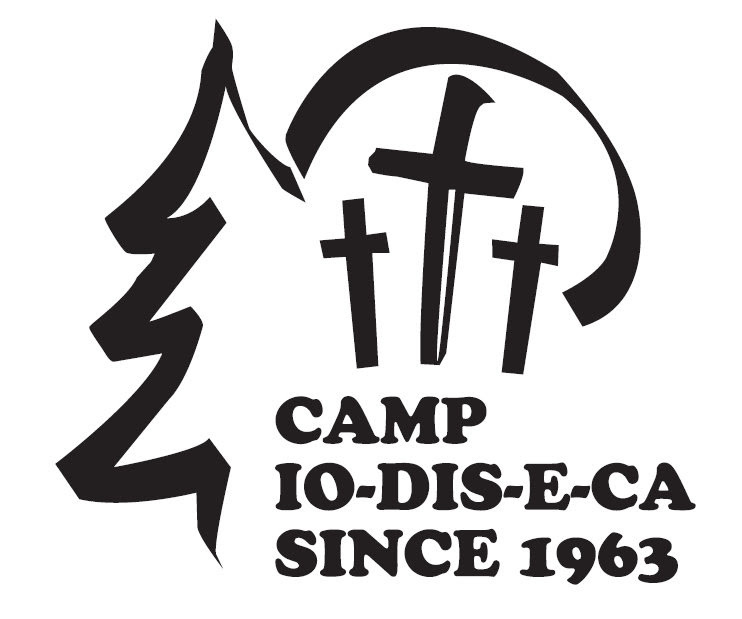 Our vision at Camp Io-Dis-E-Ca is to support the ministries of congregations, nurture the faith of individuals and families, and motivate patrons toward congregational involvement and positive vocational choices. We have all kinds of opportunities available to our guests as we serve them in light of this vision we have as a camp. We have opportunities to serve you and you have opportunities to serve Camp Io-Dis-E-Ca. When you serve Camp Io-Dis-E-Ca, it is truly a special thing because it gives us the opportunity to serve someone else. The gifts you give and efforts you make fuel the opportunities others have to experience Christ-centered recreation and inspiration in a quality and safe way at Camp Io-Dis-E-Ca. 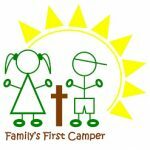 One of the most notable opportunities we have is our new camp scholarship initiative, Family’s First Camper. Every dollar we receive for this initiative goes to create opportunities for youth across Eastern Iowa to experience a week filled with fun, adventure, friendship, and most importantly, knowledge about Jesus and the treasure we have in Him through Word and Sacrament. Over the past month and into the next two months, your camp staff is out on the road promoting the upcoming summer camp program. This scholarship initiative is a way we hope to recruit up to 50 new campers from families who have never before sent children to Camp Io-Dis-E-Ca. We’ve recruited several already, but we need more funds to reach our goal of recruiting these 50 or so campers. Indeed, this is an opportunity. Camp is the place where individuals, groups, and congregations have the opportunity to do good and receive good. Whether it is having the opportunity to enjoy the beautiful outdoors and walk our trails, or to sponsor a camper by donating to our scholarship fund, I urge you to be a part of our opportunities at Camp Io-Dis-E-Ca. We have so many opportunities for so many people, including you!